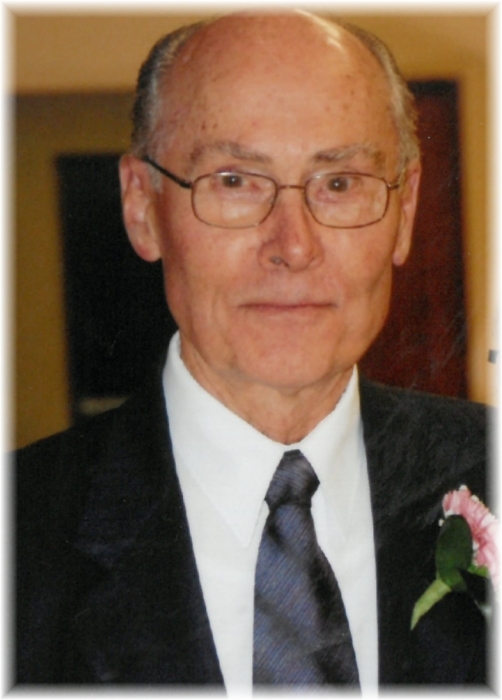 Awdrie McFadyen of Dauphin, Manitoba passed away on Friday, March 29, 2019 at the age of 87 years. Should friends so desire, donations in memory of Awdrie may be made to a charity of one's choice. For more information or to send a condolence to the family of Awdrie McFadyen age 87 years of Dauphin, please visit www.sneathstrilchuk.com.